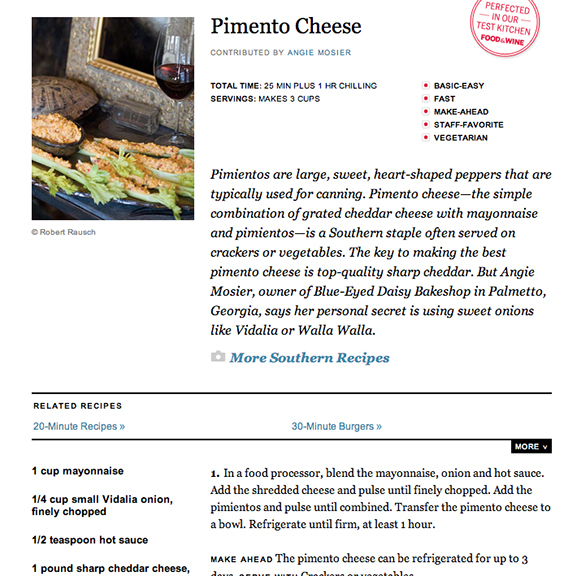 The following recipes were produced and contributed by Angie Mosier for Food & Wine's article Alabama's Best Covered-Dish Dinner. Click here or on the image to read the the full story. 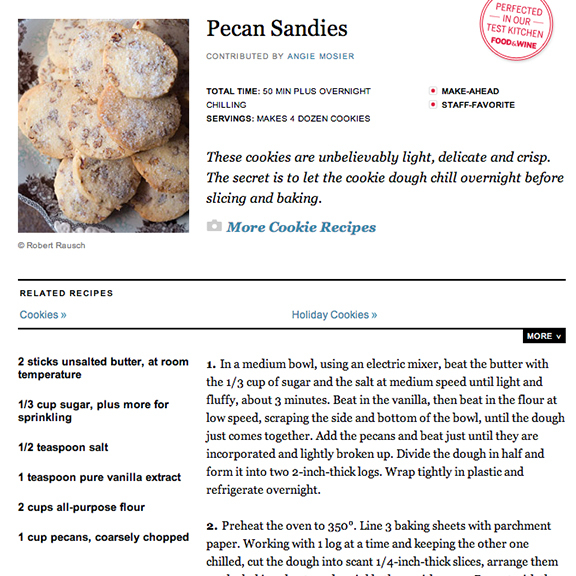 Click here or on the image to read the full recipe.